PlayerUnknown’s Battlegrounds (PUBG) is arriving on Sony’s PlayStation 4 on December 7th. The base game will be priced at $30 on the PS4, with a “survivor’s edition” at $50 and “champion’s edition” for $60. Both the extra additions include bonus G-Coin and extra in-game rewards, and preorders begin today. We had been expecting to see PUBG appear on the PS4 after several leaks pointed towards the release. 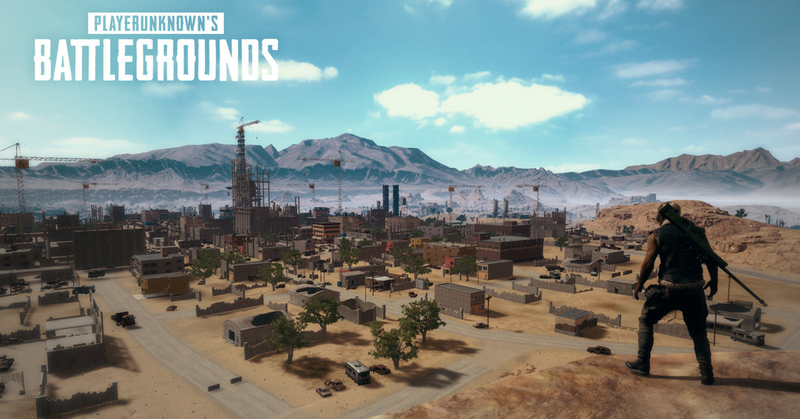 PUBG on the PS4 will include access to the three Erangel, Miramar, and Sanhok maps, and all the major features of the PC and Xbox One versions. PUBG on PS4 Pro will also include support for HDR. PUBG on PS4 arrives just as Microsoft has added the game to its Xbox Game Pass subscription. Microsoft had console exclusivity on PUBG for a year, and now that has lapsed it’s appearing on the PS4. PUBG has struggled on the base Xbox One, though, so it will be interesting to see if further optimizations help with the launch on the base model of the PS4 next month.